To provide professional exhaust cleaning service that you can depend on to meet the toughest exhaust cleaning needs. We have the knowledge and experience to keep your operations safe, and up to all local and NFPA codes. 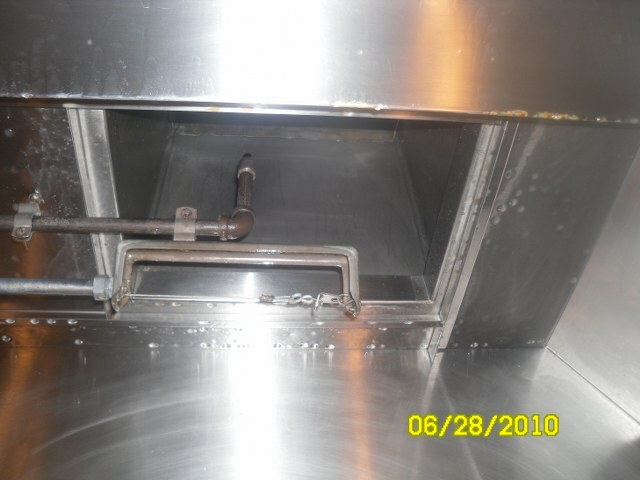 The importance of keeping your commercial cooking exhaust system clean and in proper working order can not be under scored. Fires need fuel to burn and the grease laden vapors from your cooking operation generates these fuels. 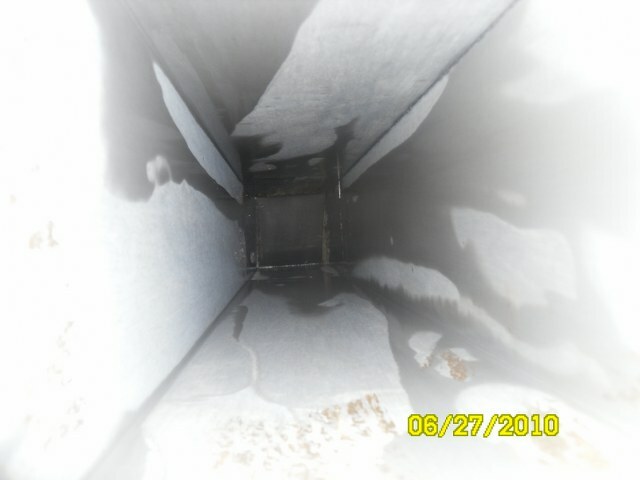 The greater the accumulation of grease on a duct system and plenums the greater the chance of a fire. 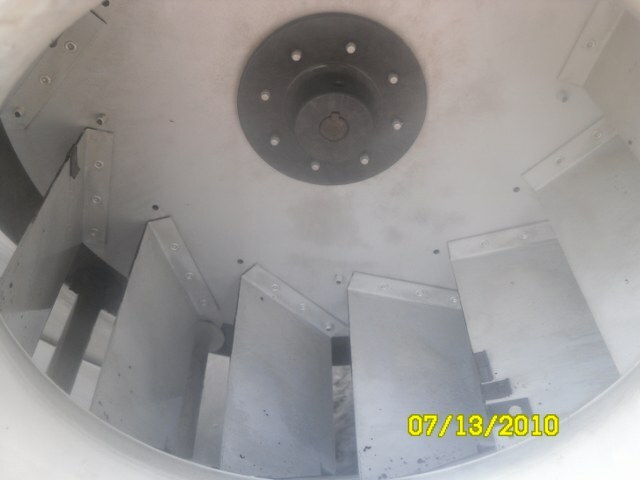 The accumulation of grease on fans the greater the chance of the need for mechanical repairs and likelihood of poor performance by that piece of equipment. This work is a necessary service and must be performed in a timely manner. Not servicing your cooking exhaust system can result in a costly fire and can lead to harmful consequence for your personnel and customers. If you don’t use Southeastern Protection Services, Inc. to clean your cooking exhaust system, PLEASE use someone. Contracting with a professional exhaust cleaner can lower your insurance cost. We guarantee all work performed.